Press top , seams to one side & clip loose threads. 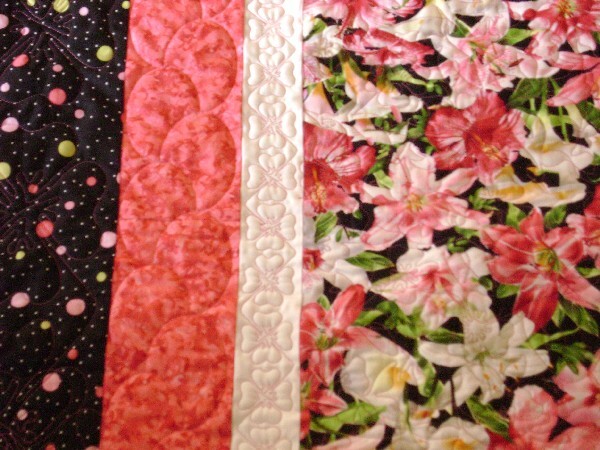 Stay stitch around border if pieced. 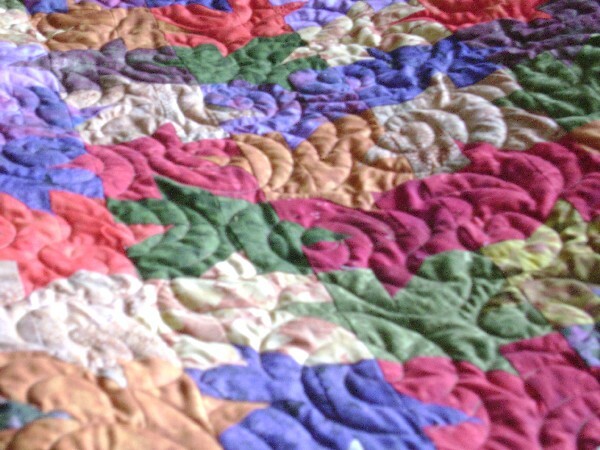 Remove all embellishments(can't quilt over them) pins, etc. Backing must be at least 8" wider and 8"longer (4" each side) than your top. Press seams and square up. Backing & batting 4" larger all the way around! This avoids the "oopps it's too short!" 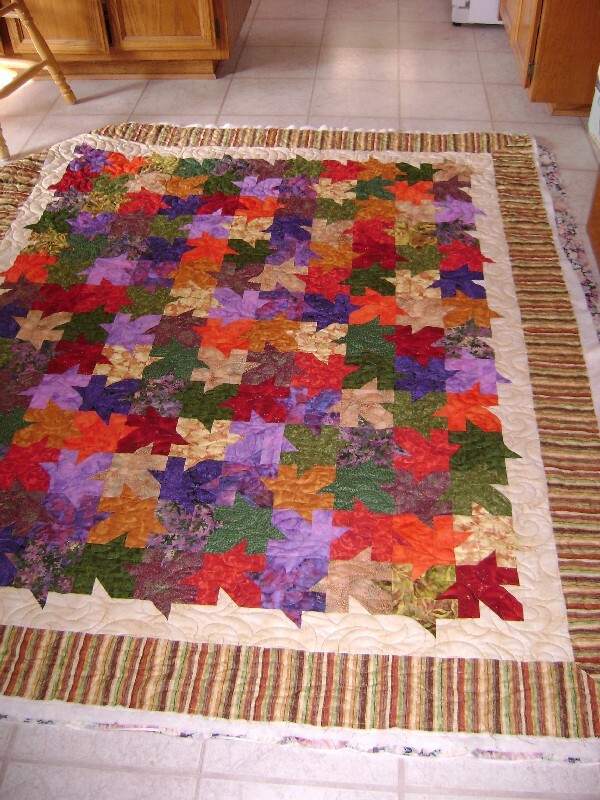 Call me and lets get together on a design for your quilt!